Clarks lilfolk zoo Inf boys school shoe. 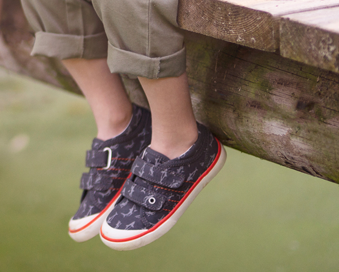 A soft leather upper, cushioned leather insole and padded collar provides comfort, while the double velcro fastenings allow for adjustability and a secure fit. The googly eyes on the velcro and the race car track on the sole add a fun touch that kids will love. Great for those who are always on the go and like adventures as the rubber bumper will help protect little toes, and help prevent scuffs and scrapes. 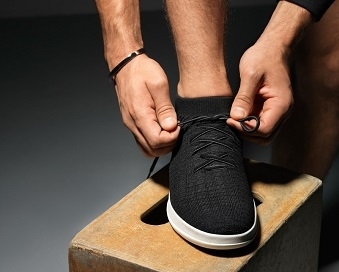 The unique Air Spring fx technology and agion linings help keep feet fresh all day. Available in black leather from a size 7-12.5, E, F, G and H width fittings.